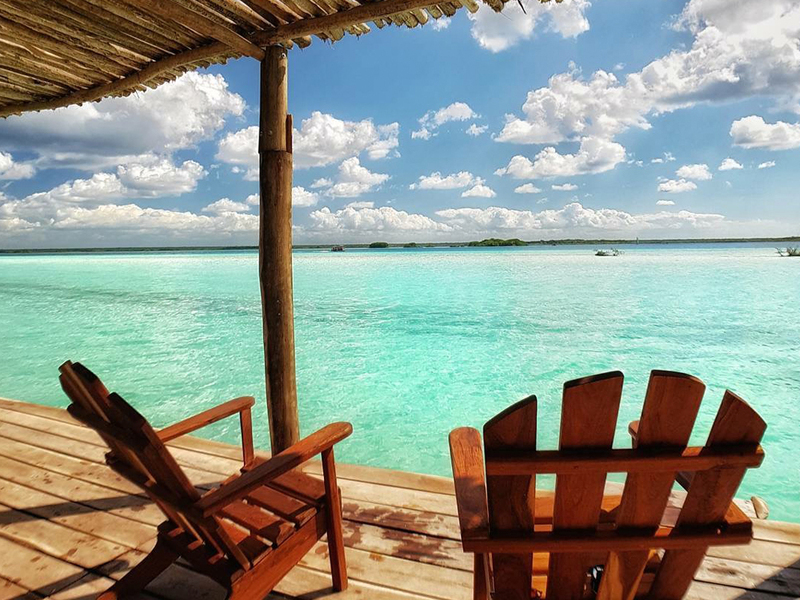 Casa Bakal offers the best location in this Magical Town in Quintana Roo, very close to the Seven Colors Lagoon, so we can guarantee you’ll be amazed by spectacular views. We offer a shared kitchen, an open pool in the common area and private pools in the bungalows, a garden, a restaurant, and lots more. Get to know our formidable option for staying in the Mexican Caribbean. 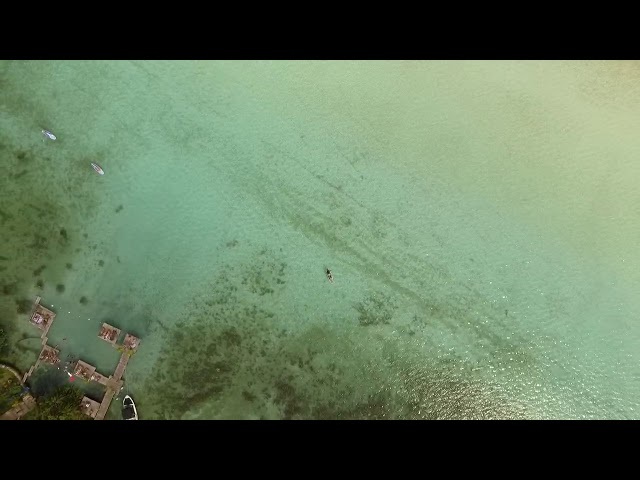 Casa Bakal has the best option for your group to stay in Bacalar. We have special offers so attractive that you’ll be shocked. Our facilities are perfect for groups of vacationers in order for you to have a relaxing and fun stay at this paradisiac corner of the Mexican Caribbean, Bacalar.